On March 10th 2016, after 8 months of research, the R & D department of Super-Bio has launched officially the ultra high purity Rosemary Extract to the market. 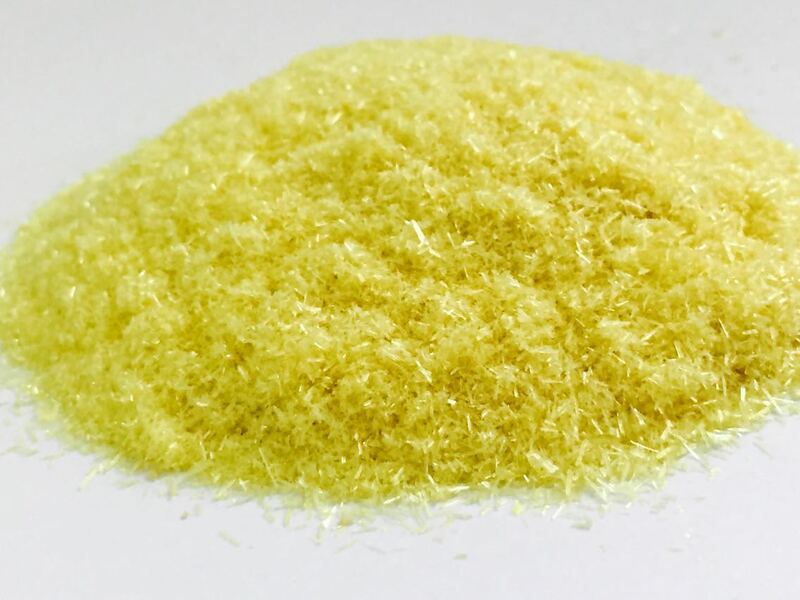 Including Carnosic acid 99.5% and Carnosol 99.5%, moreover, Carnosic Acid 95% and Carnosol 95% are also provided by Super-Bio in order to meet the market demand. These products are domestic initiative and at the world’s leading level, be widely applied in Standards, Medicine, Health products and other fields. Their successful development is fully demonstrated the leadership of Super-Bio in Rosemary expertise area.